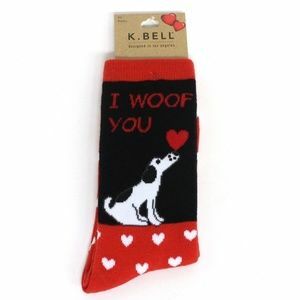 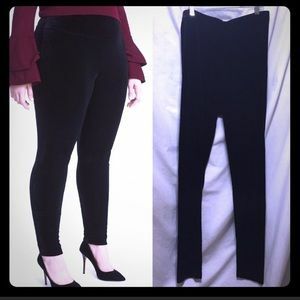 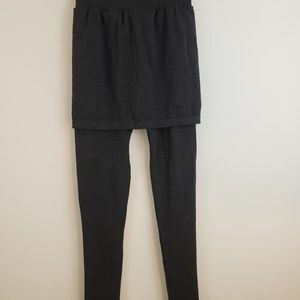 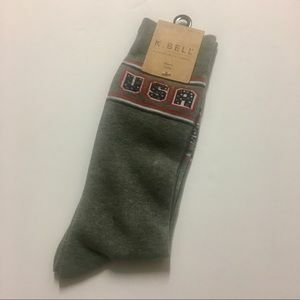 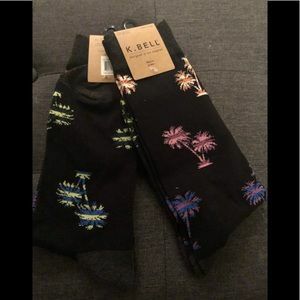 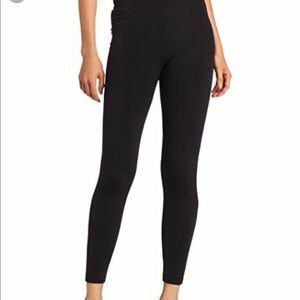 K. Bell Fleece Lined Leggings NWT! 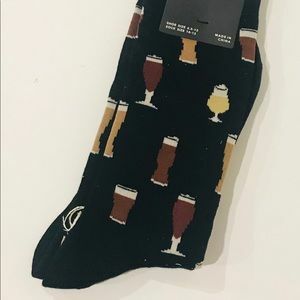 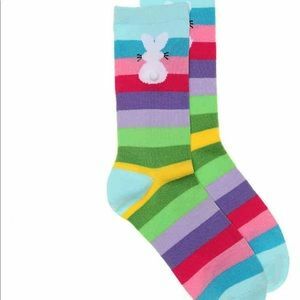 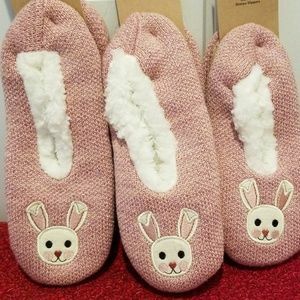 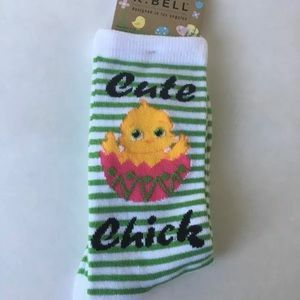 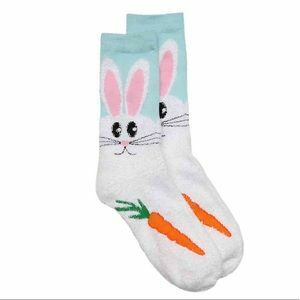 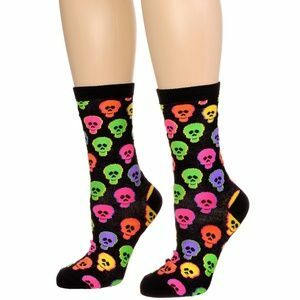 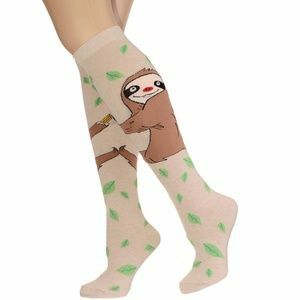 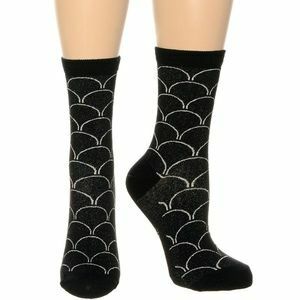 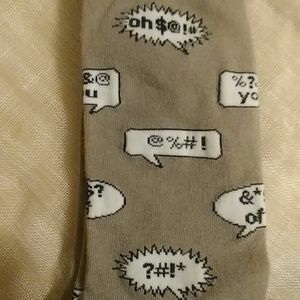 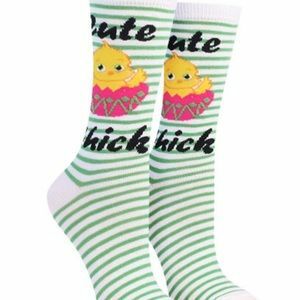 Cute chick socks. 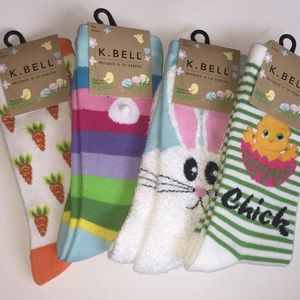 Easter. 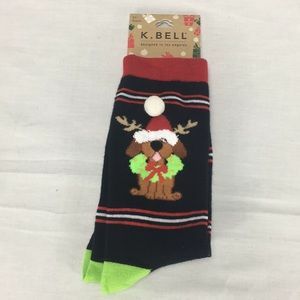 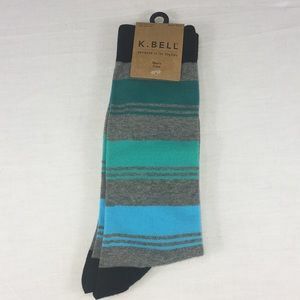 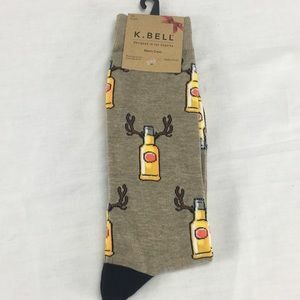 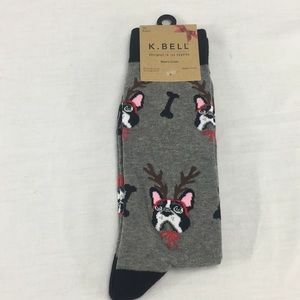 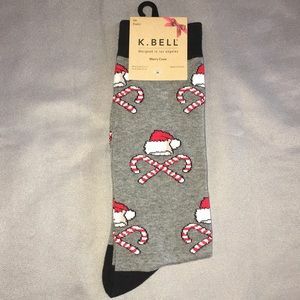 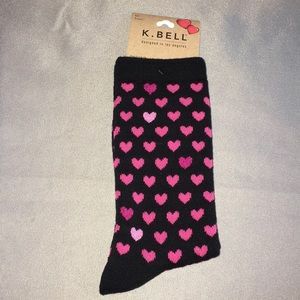 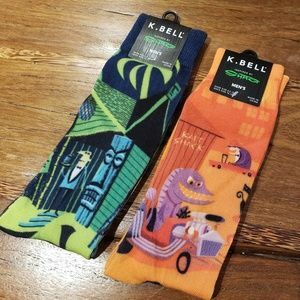 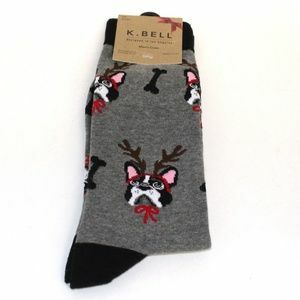 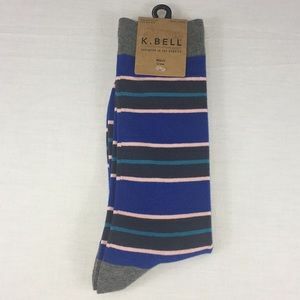 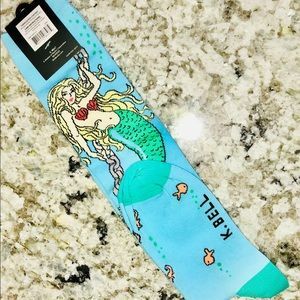 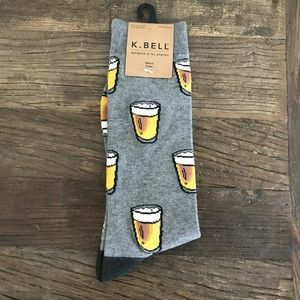 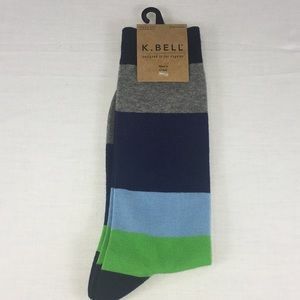 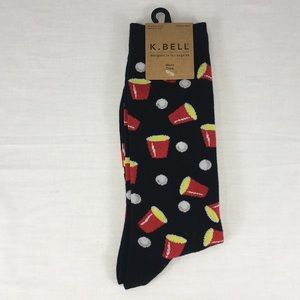 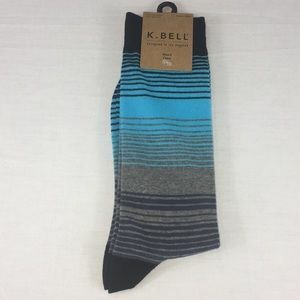 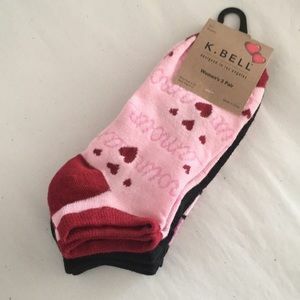 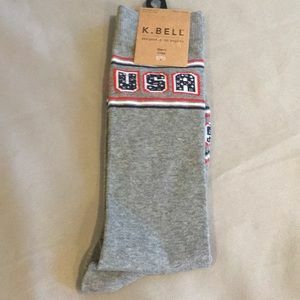 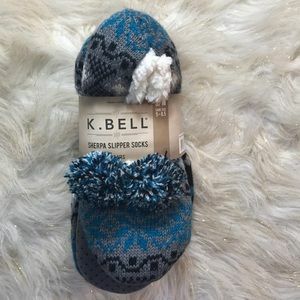 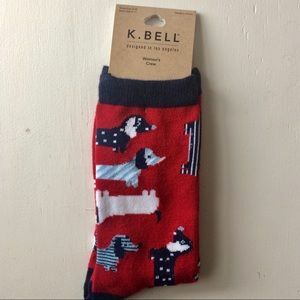 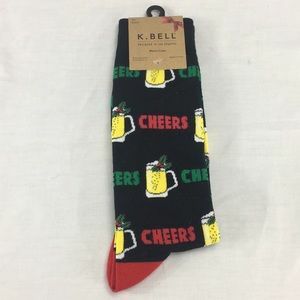 K Bell Size 6 to 10.